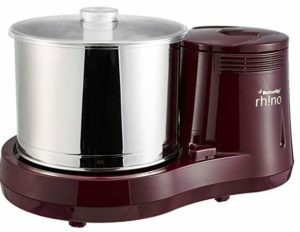 Amazon is offering Butterfly Rhino 2-Litre Table Top Wet Grinder (Cherry) at Rs 2368 only. Order now before the price goes up. Hurry!! !